With thanks to Robin Longbottom. 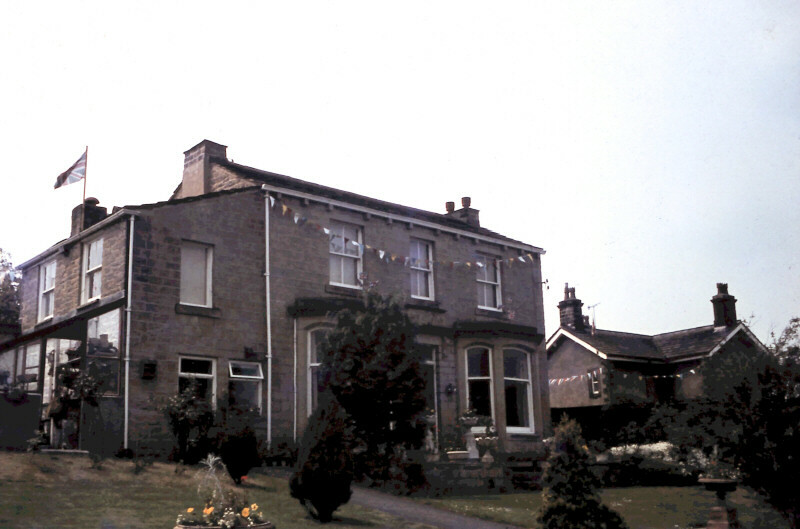 A couple of snaps of Rose Cottage (now Alister House) and Low Fold House trimmed up for the Queen's Silver Jubillee 1977. North Road was also trimmed up to the end of the cottages adjoining Prospect House. 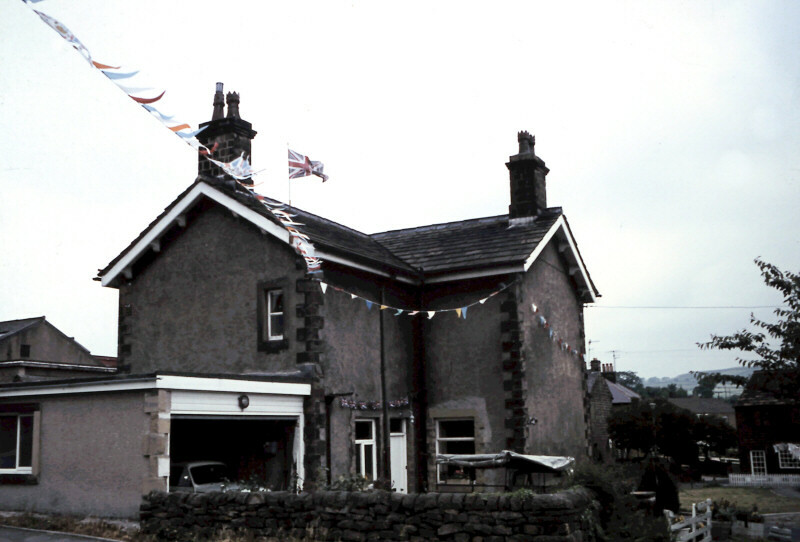 The buntin was a communal effort and made of baler band, triangles cut from plastic fertiliser sacks and staples. A bonfire was held at the Ravenstones to contribute to the beacons that were lit across the Country.